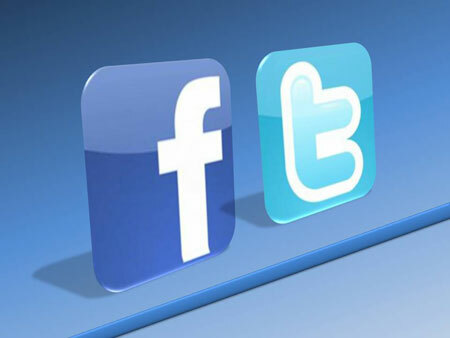 Facebook.com and Twitter.com is the most largest social networking site in the world.From friends making to advertising all your needs can be completed by those two sites.But sometimes we don't get enough time spend times to both site,so today i will tell you how to connect Facebook account with your Twitter account. Then click on the edit profile from your profile. After that click on connect to Facebook. Then a new window will appear from your Facebook account. Then sign in to your Facebook account. Then accept the Twitter account from your Facebook. You are done now every time you post anythings to Twitter will also publish to your Facebook account. Dear friends please help me. i have a blogspot site but i can,t Facebook social plugin.Find us on Facebook. please help me.